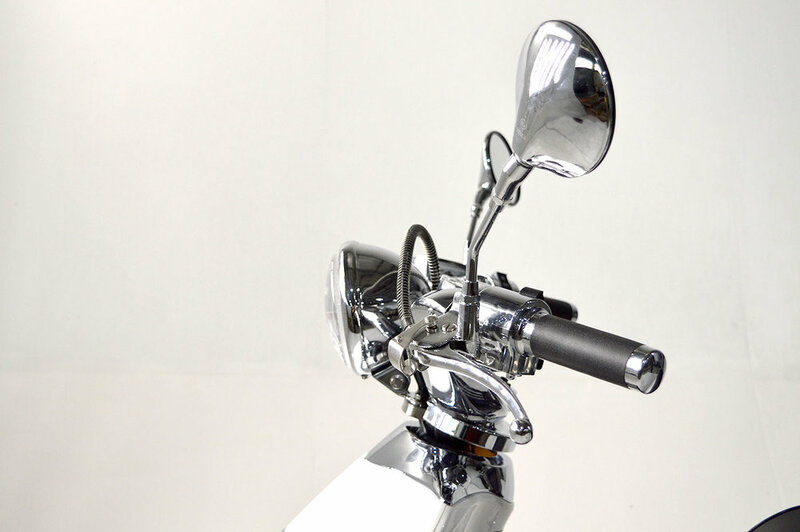 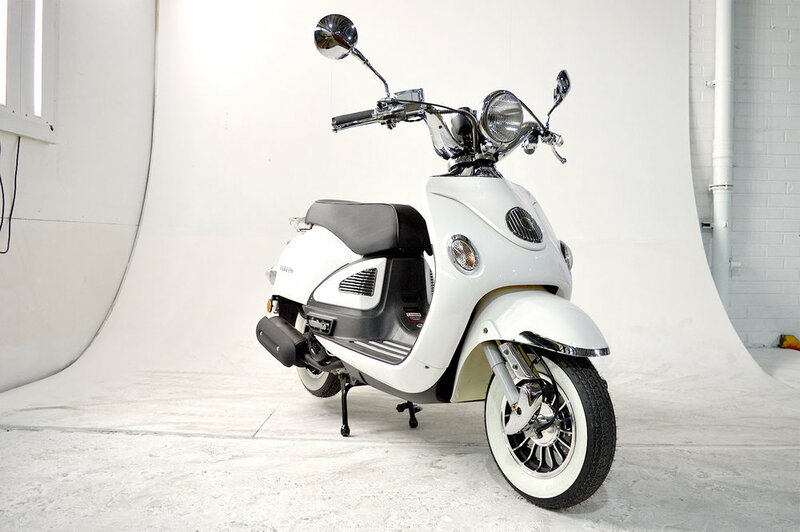 The 2019 Legend has all the benefits of modern technology and engineering packaged in a classic retro body. 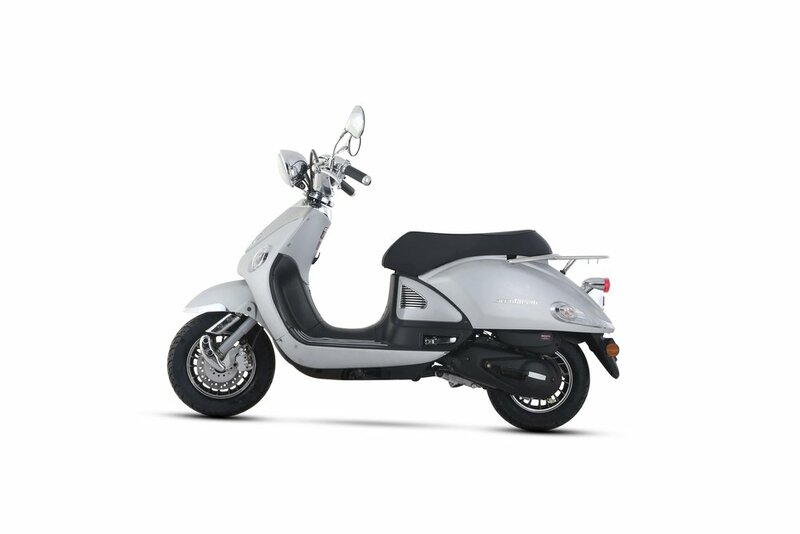 the zippy 4 stroke engine means the Legend is ideal for work or play. 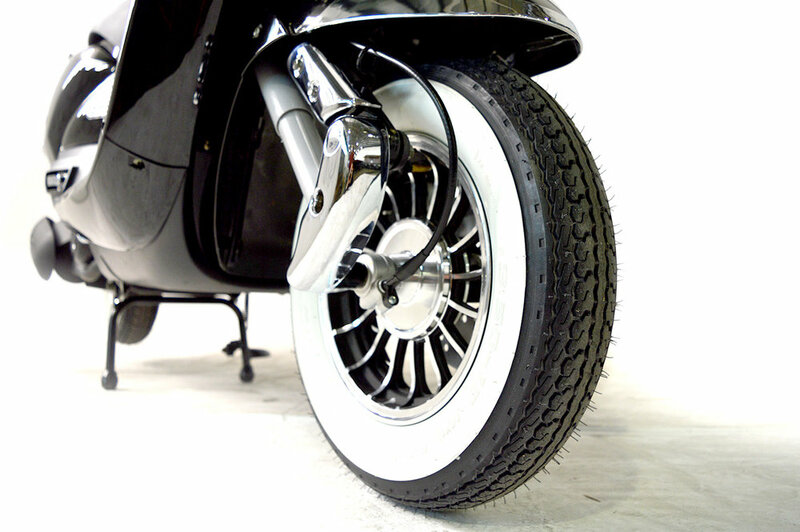 Please note white wall tyres are an optional extra and do not come as standard. 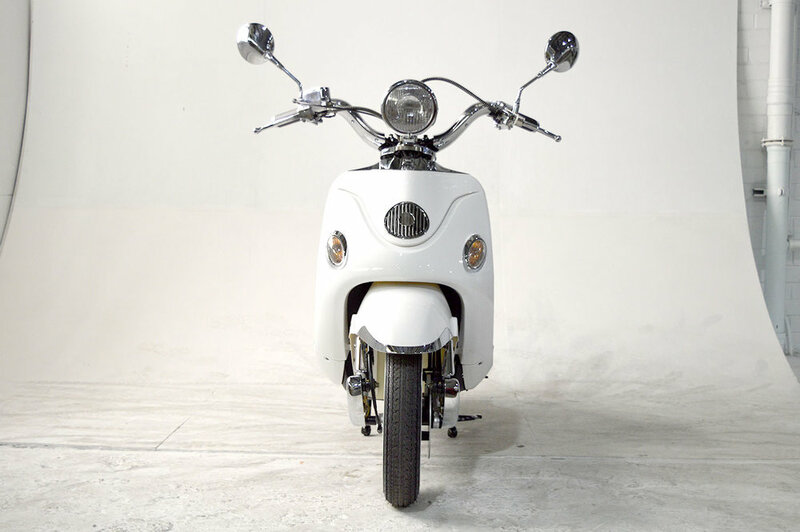 Brake (Front / Rear): Disc/Drum /> Front Tyre: 3.5 x 10"
The Legend has a great sense of style that really stands out from the crowd. 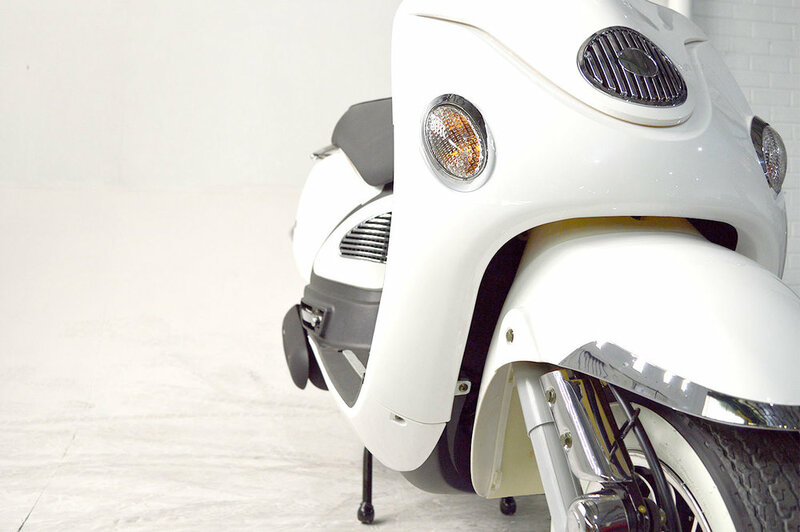 You'll definitely be turning heads as you zip around the city. 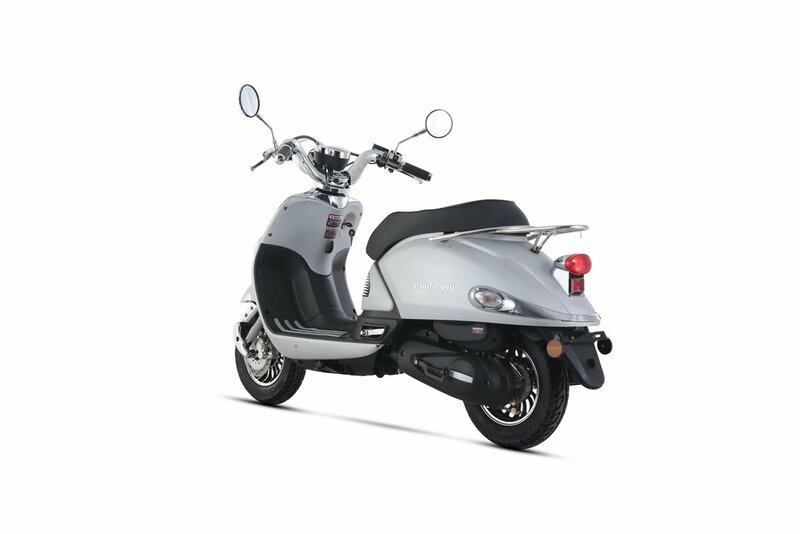 The seating position is relaxed and comfortable making it really comfy for short trips to the city or longer commutes. 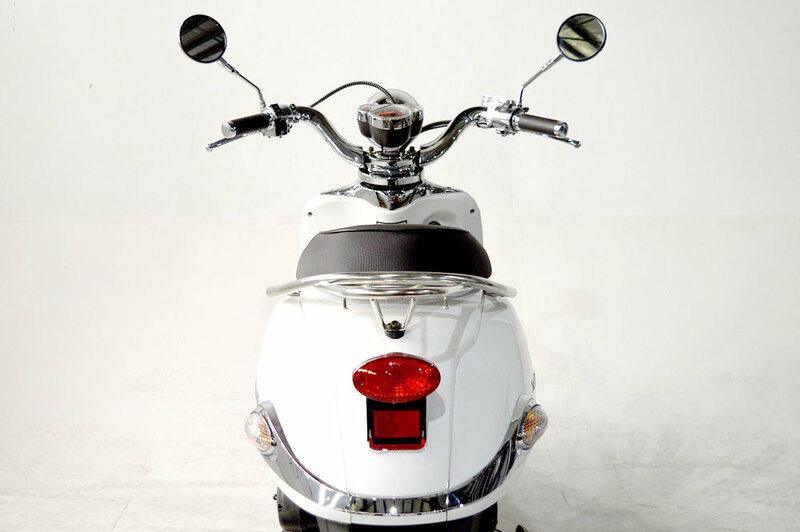 Easily seats 2 people and can be upgraded with other accessories to make it even easier. 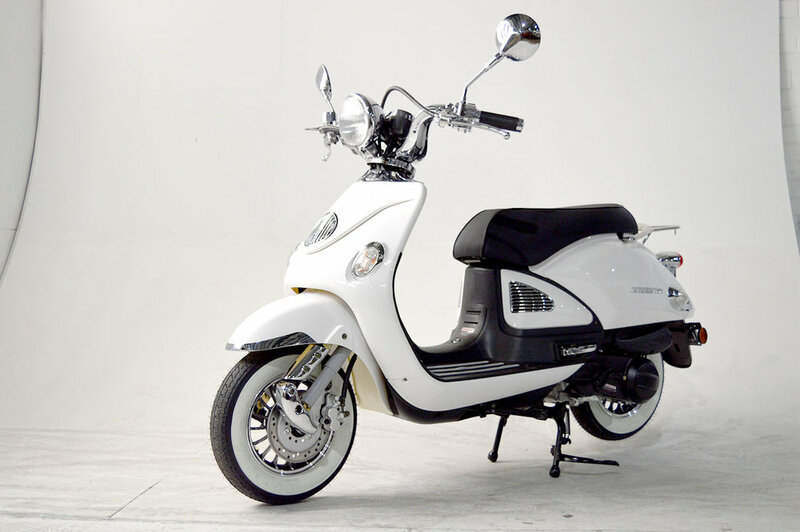 The legend is the perfect city ride for any rider, at an amazing price. 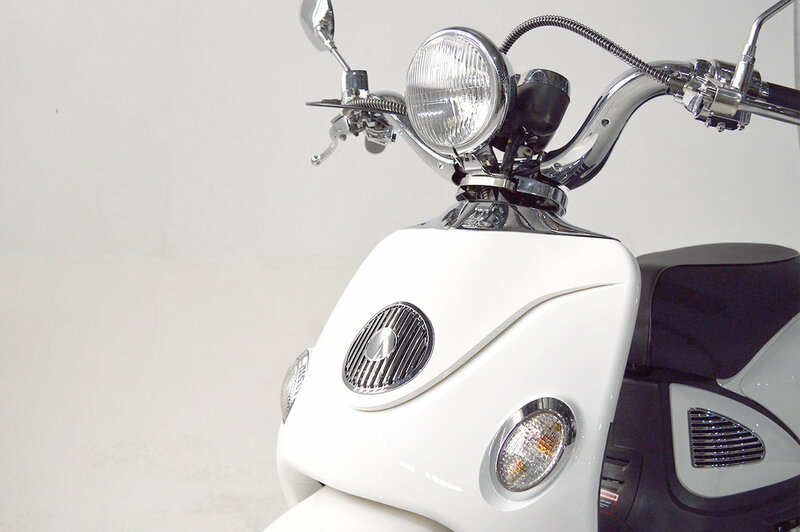 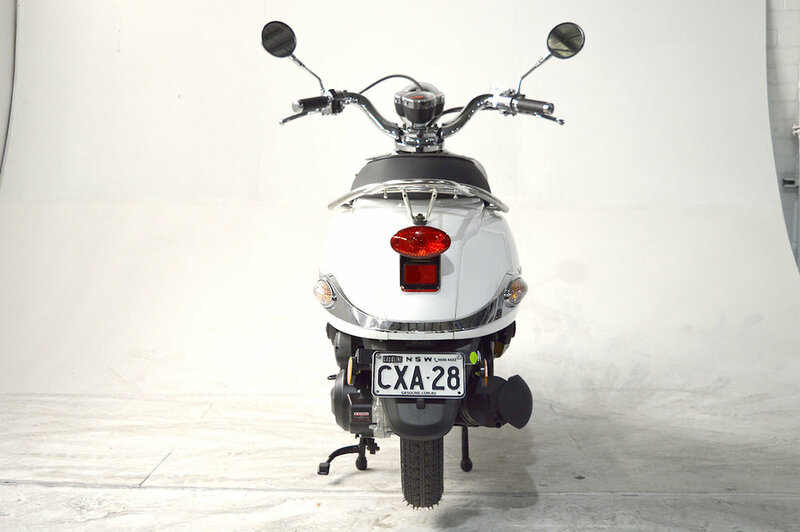 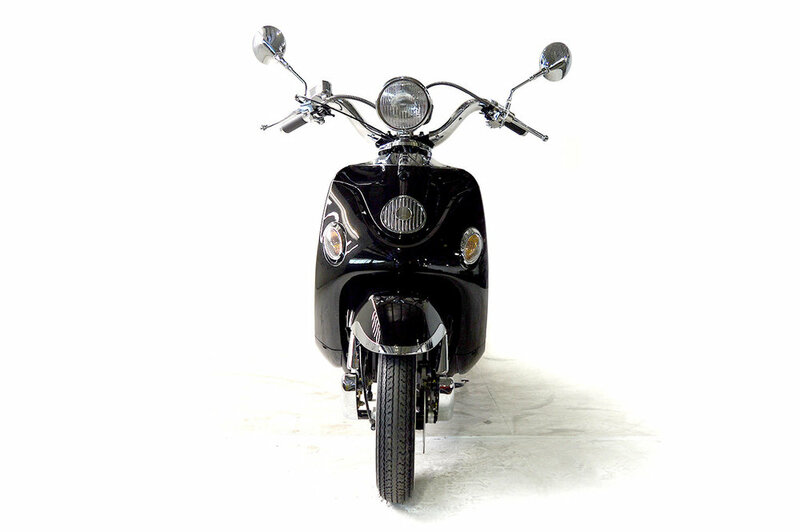 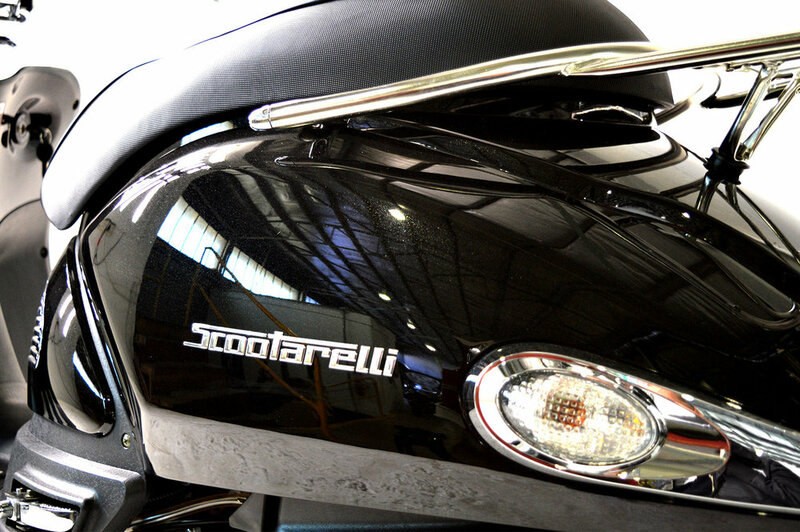 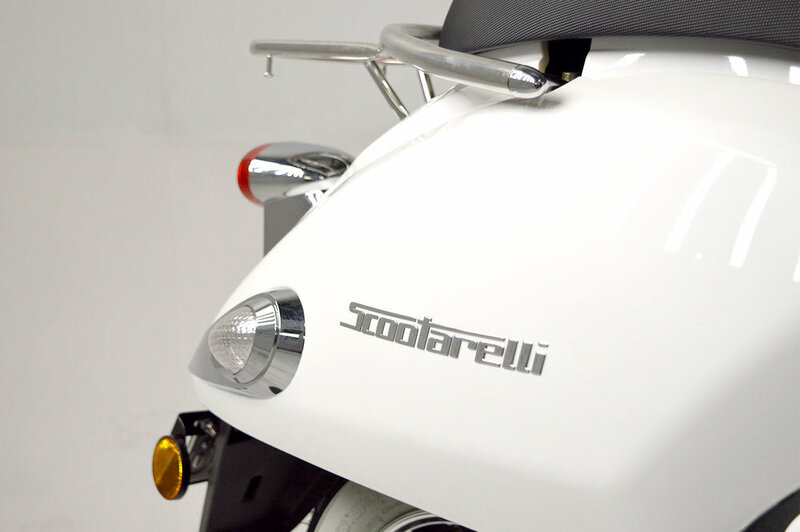 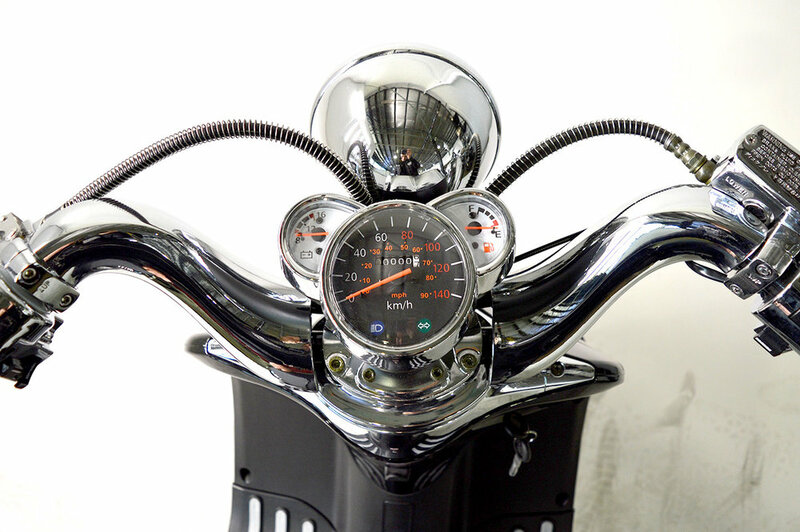 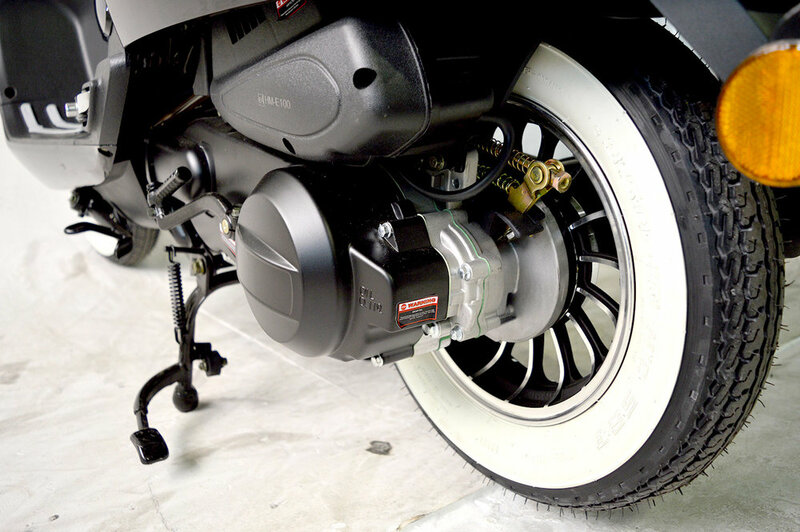 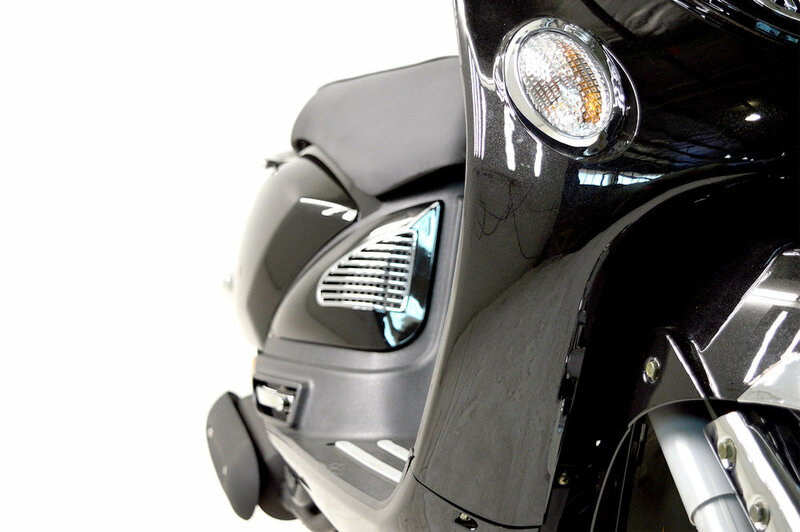 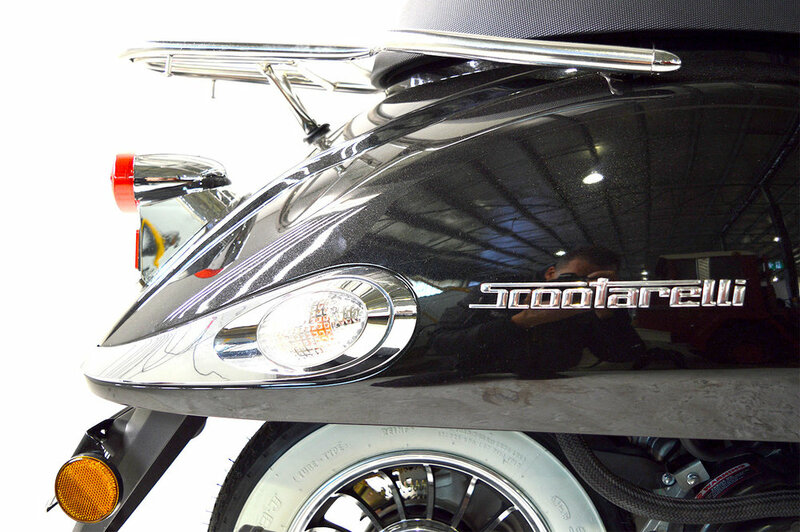 We can get you on the road quickly and easily and continue to service your scooter ensuring you a hassle free smooth ride.